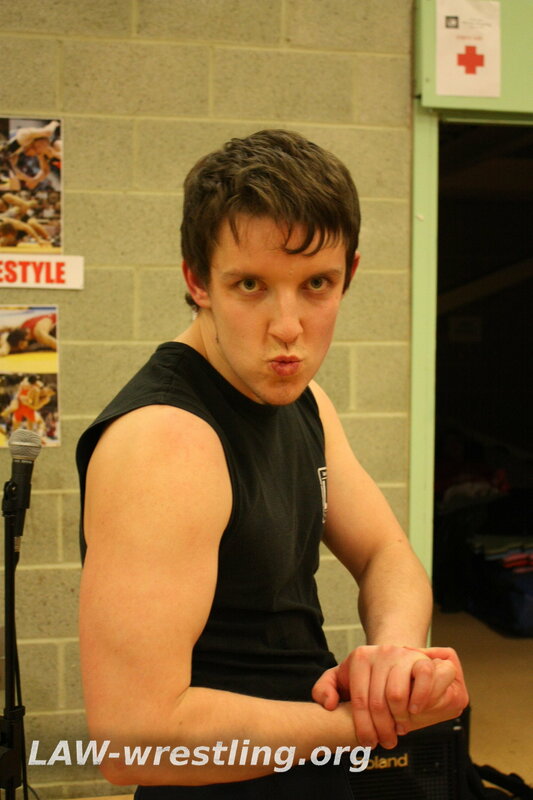 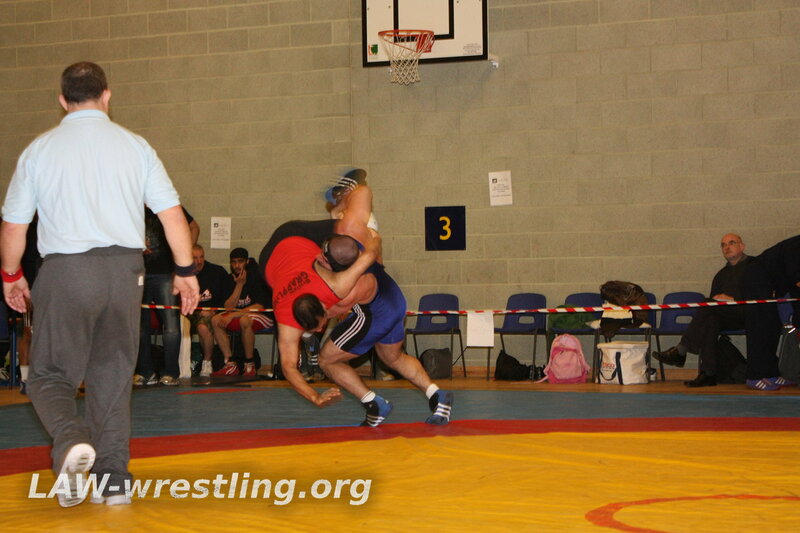 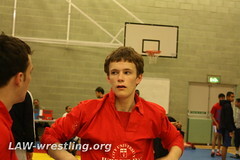 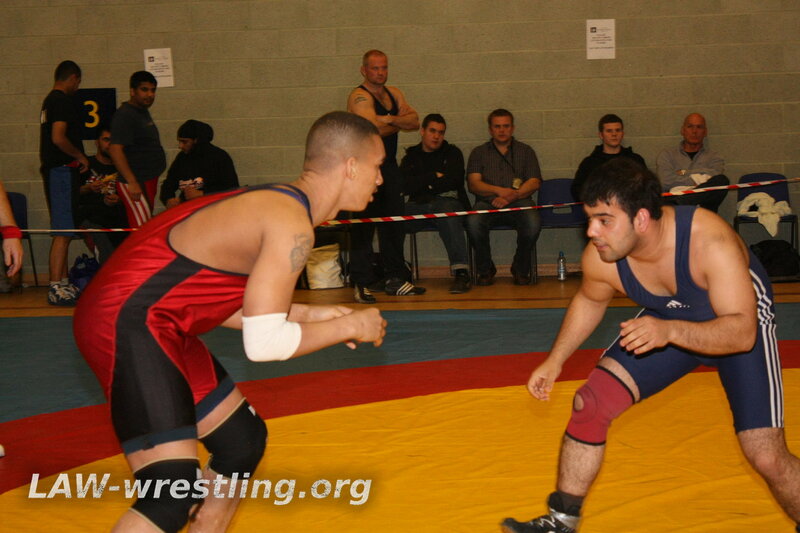 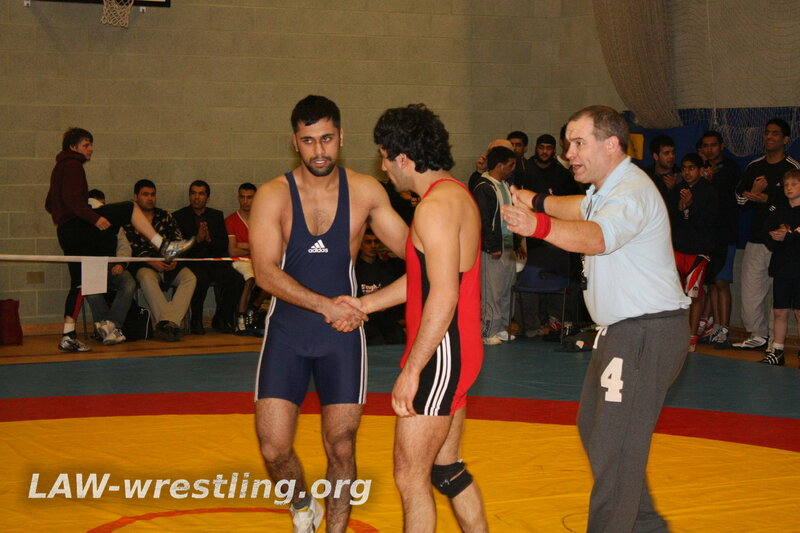 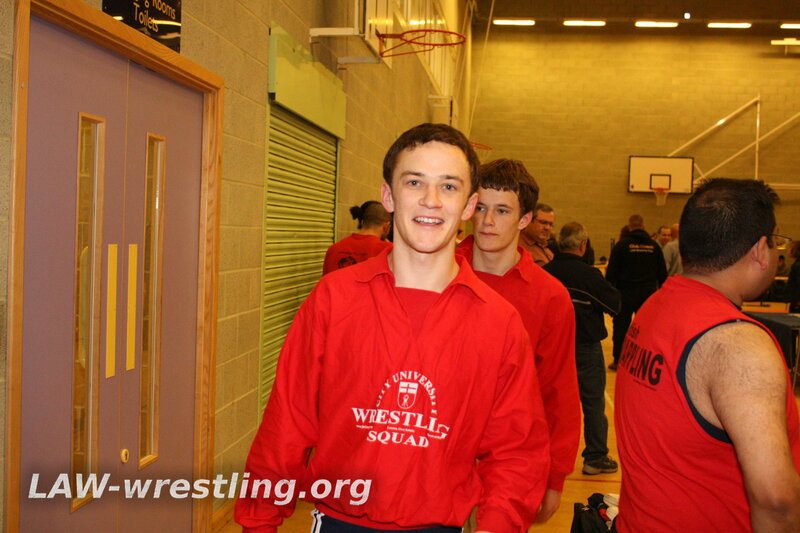 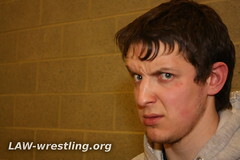 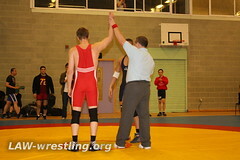 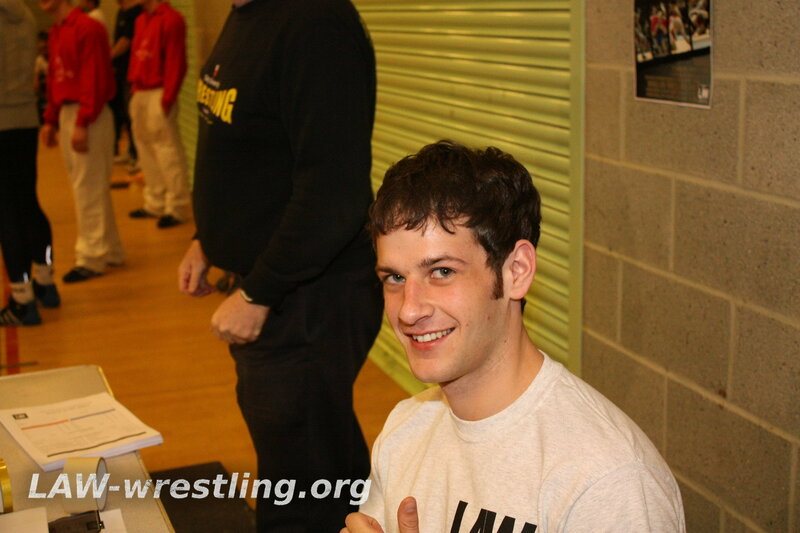 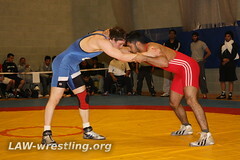 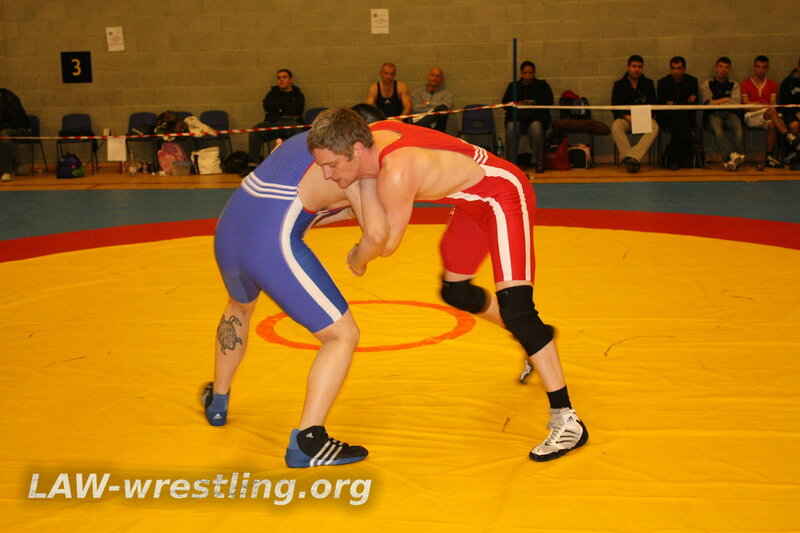 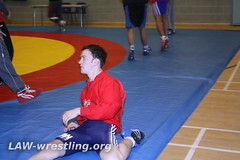 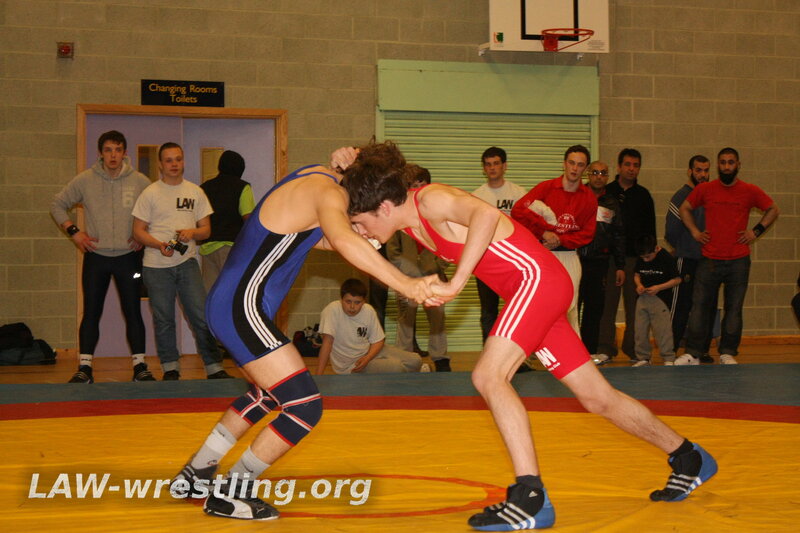 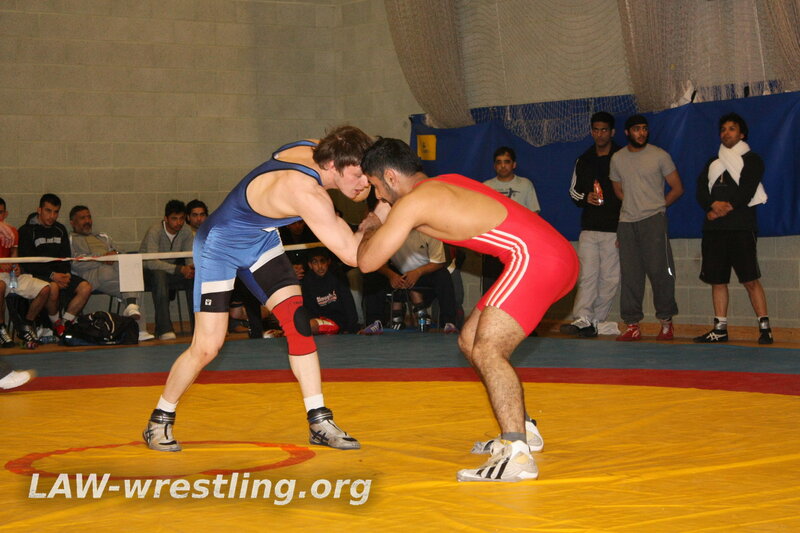 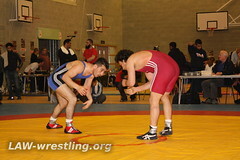 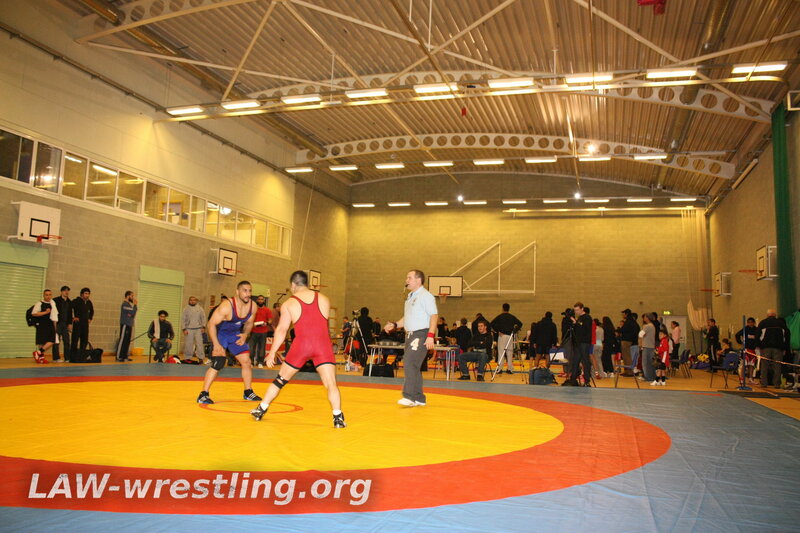 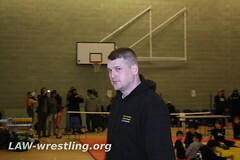 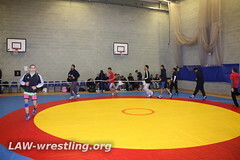 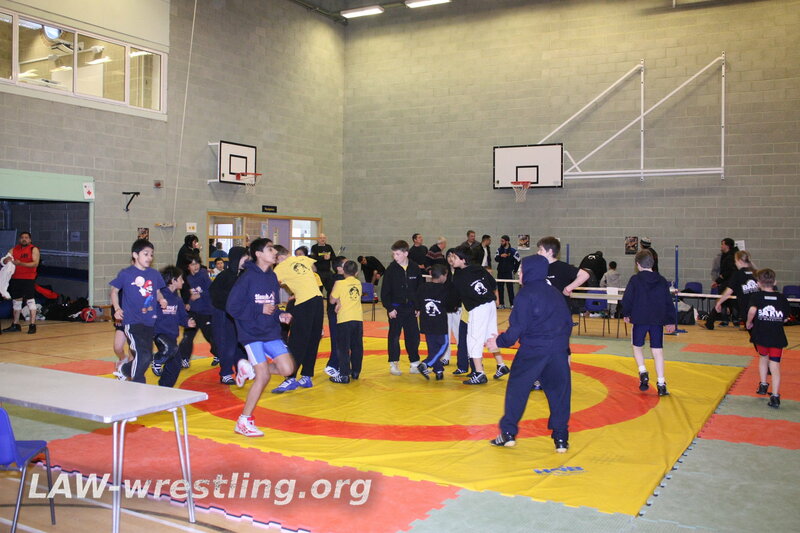 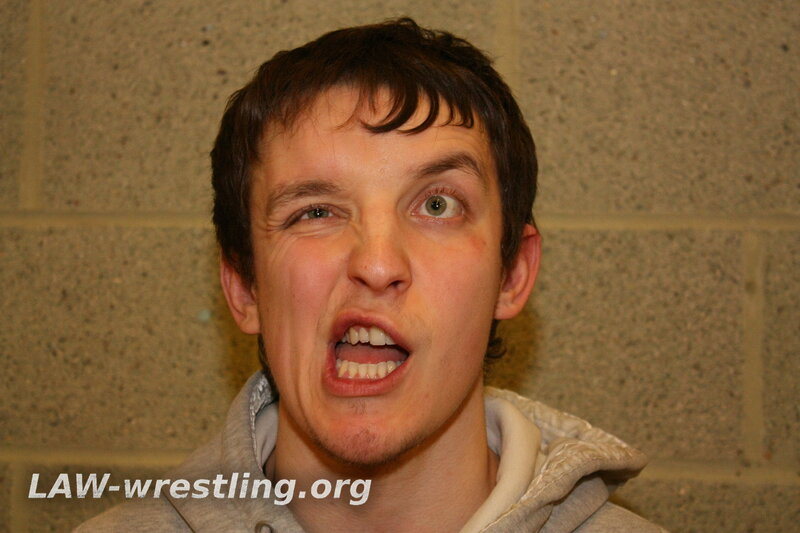 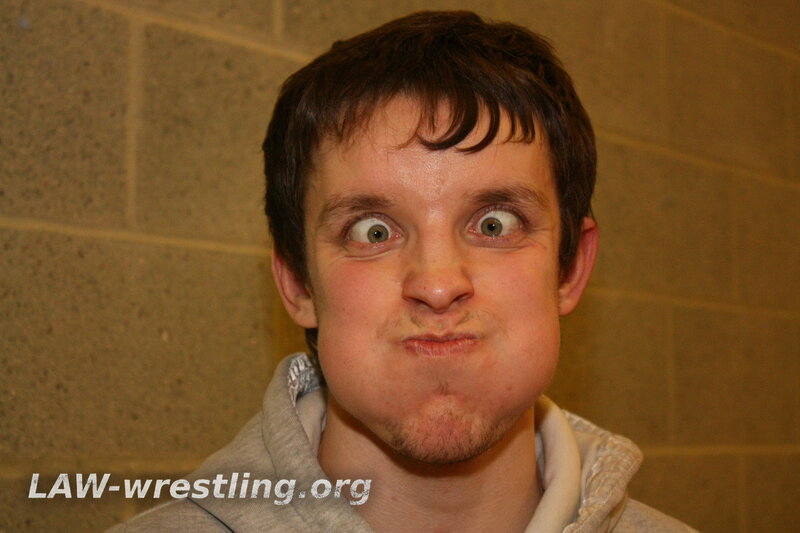 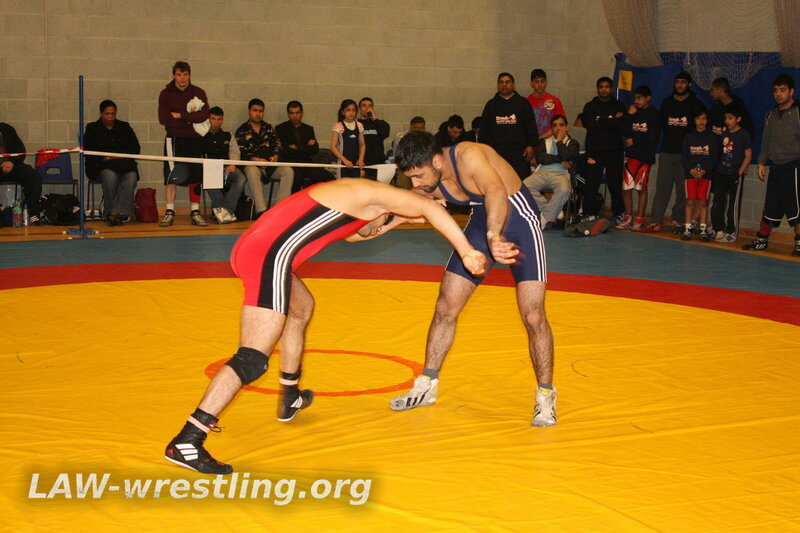 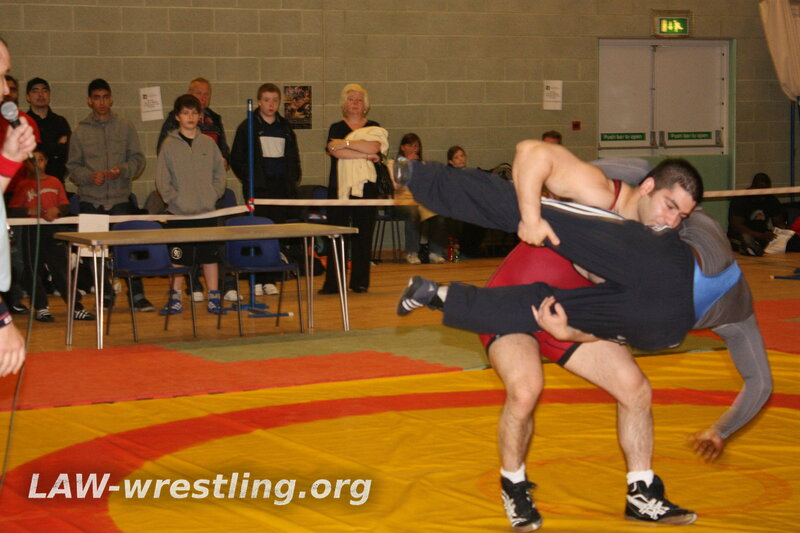 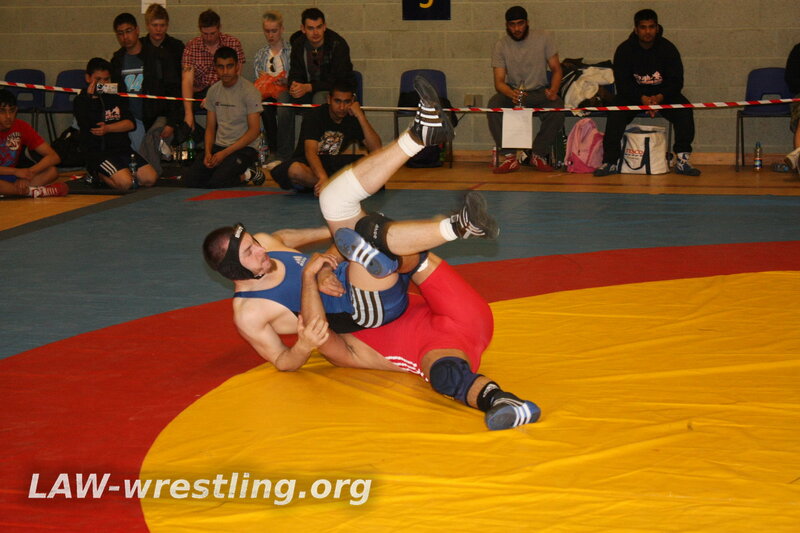 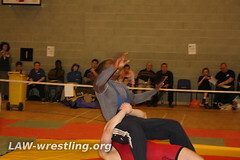 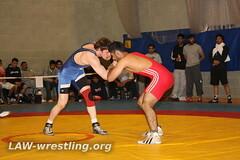 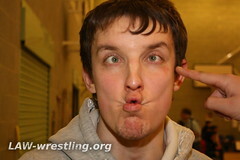 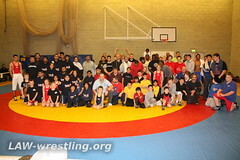 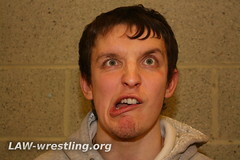 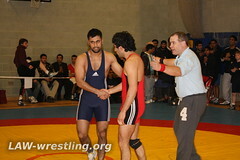 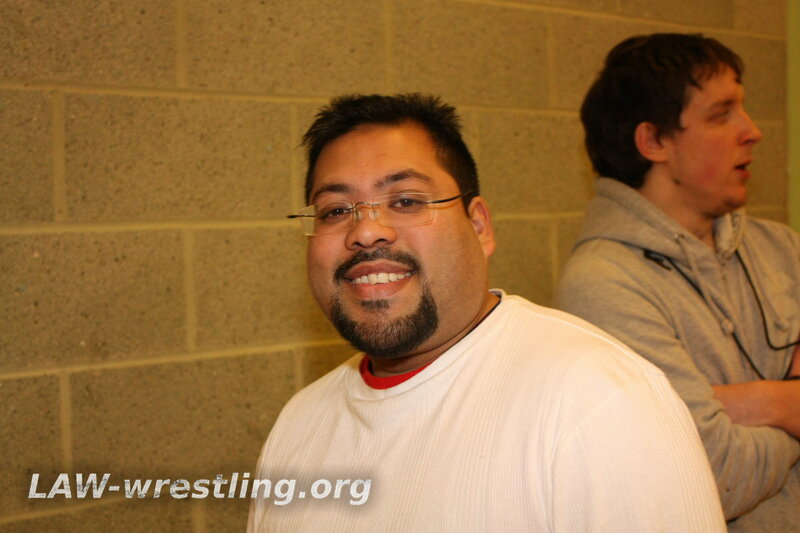 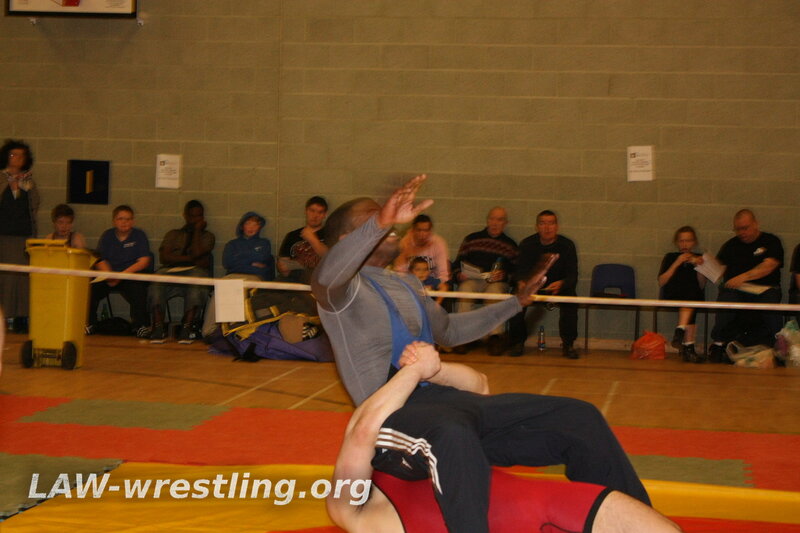 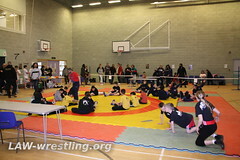 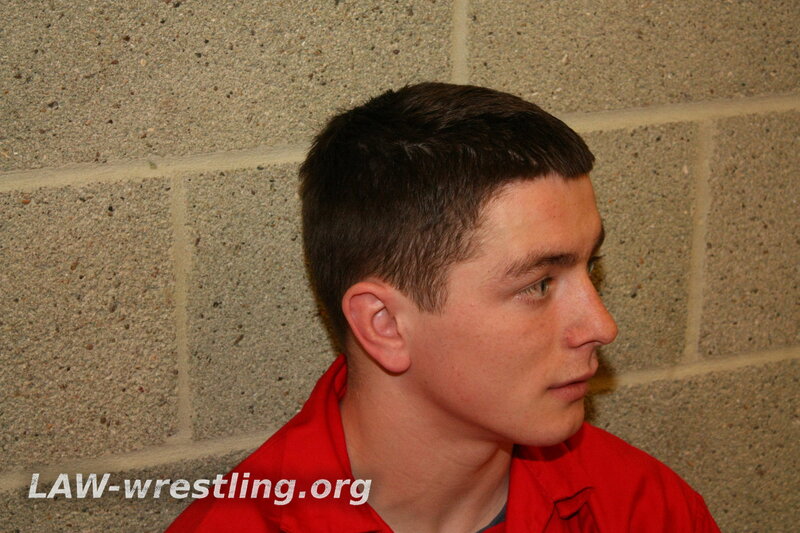 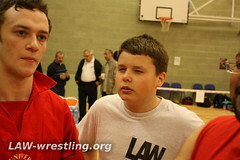 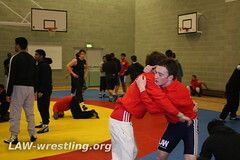 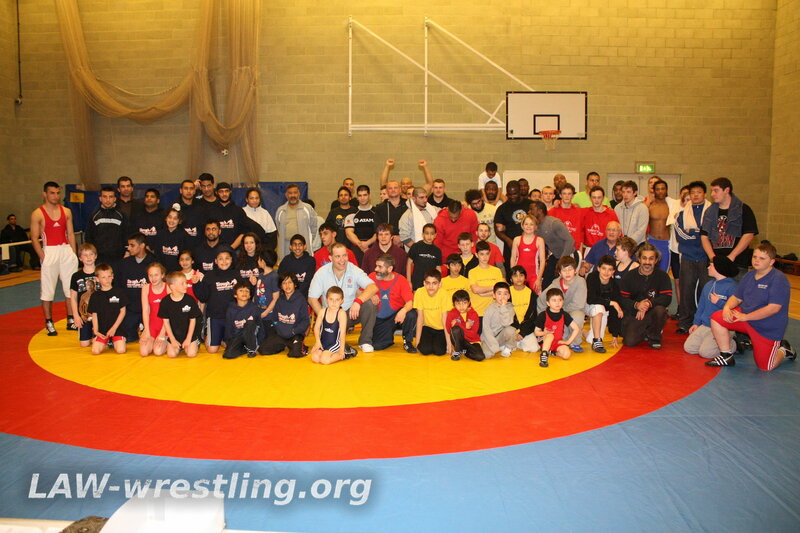 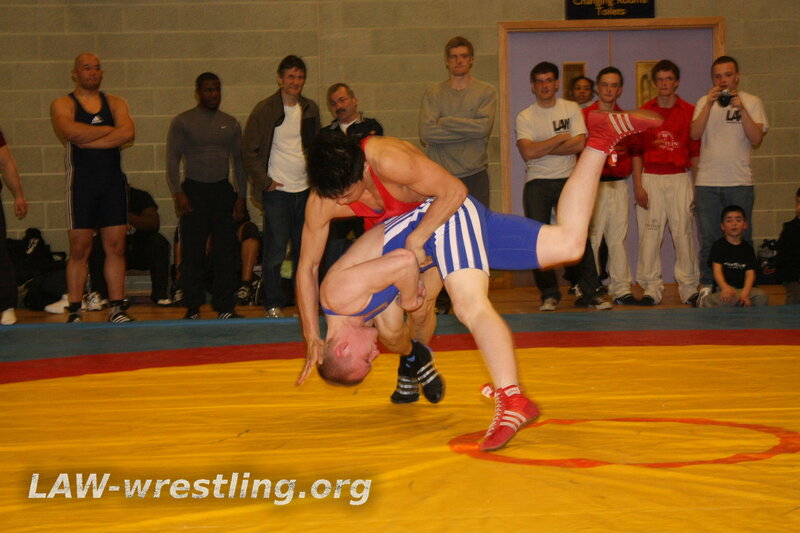 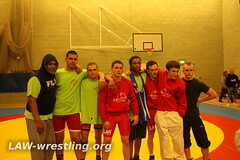 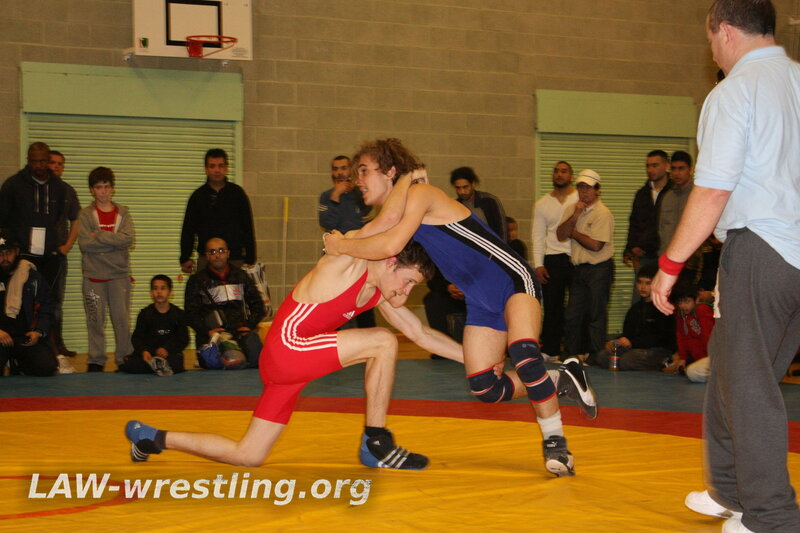 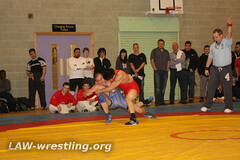 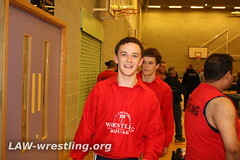 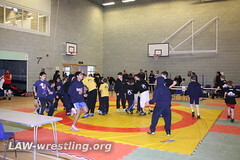 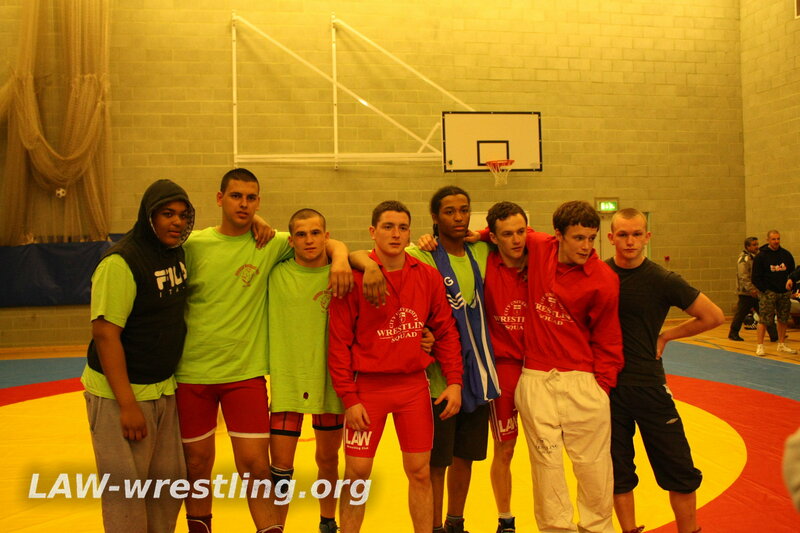 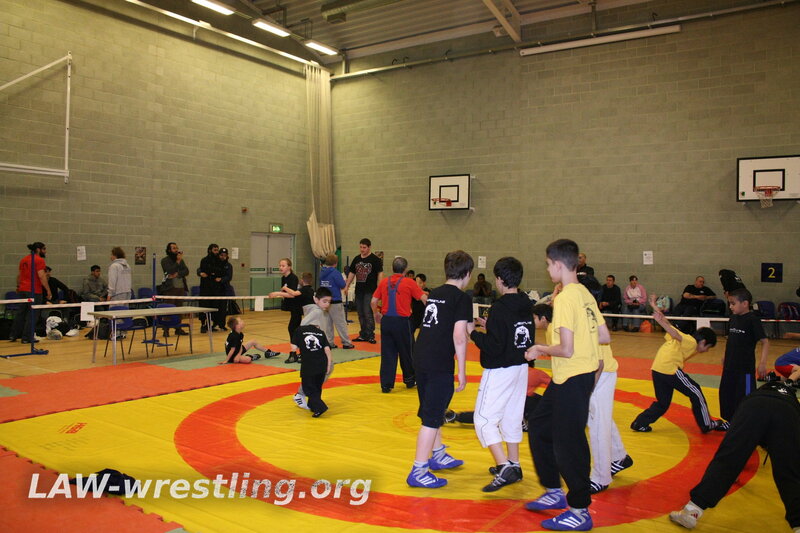 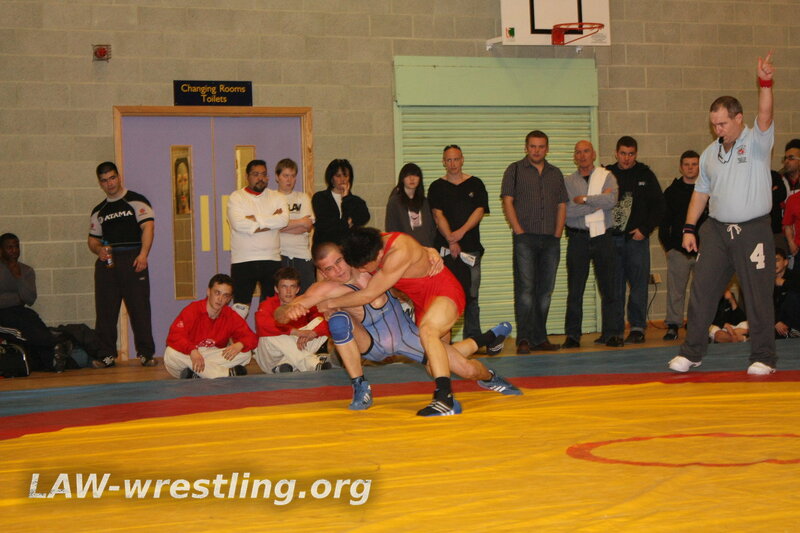 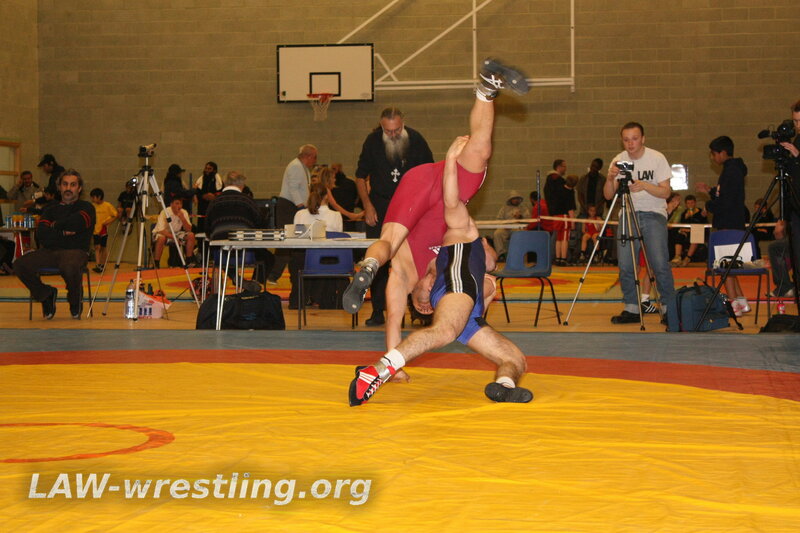 This year, LAW hosted the British Southern Regional Olympic Freestyle Wrestling Tournament. 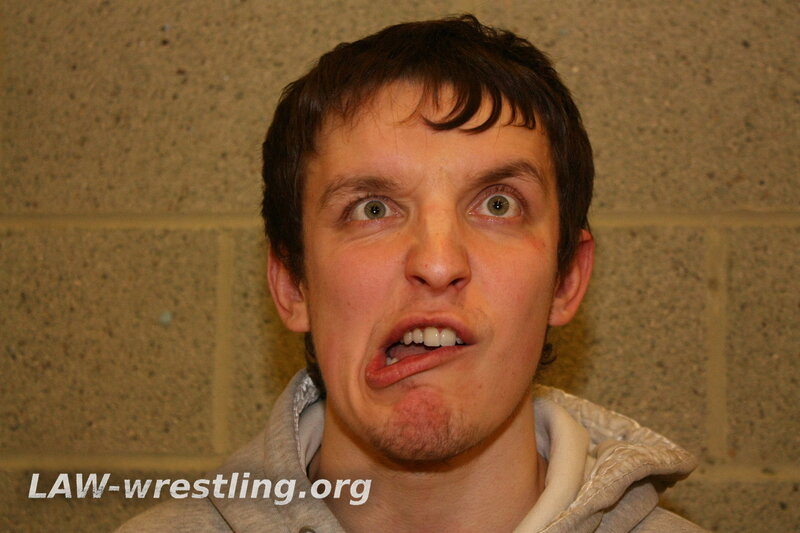 For this ranked tournament, LAW London put forward Ernesta 21yo and LAW Brighton put forward Bobby 21yo and Alfie 16yo, who have both only starting wrestling for over 15 months. 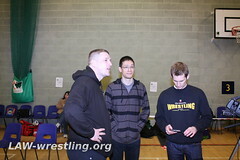 All three guys represented LAW as our squad. Alfie battled gallantly to clinch his hard earned 2nd placement winning the Silver medal in the Cadet 55kg weight class and Bobby who was determined to take control of his matches wrestled expertly and clinched 3rd placement winning the Bronze medal in the Senior 60kg weight class losing to a very experienced and physically more powerful wrestler. Backoffice work is fun, honest! 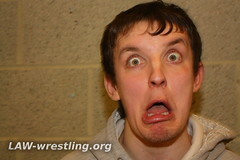 The many faces of Vlad!